Our turnaround time for projects can be anywhere from 4 to 6 weeks depending on the details of the project and the number of projects that are already in post-production. 1.STAR Package $1250- Up to Six hour production: up to 1 location(1-2 scenes) that you must provide or we can do the location scouting for you for a fee of $200 plus the costs of the location and permits if needed Video treatment, travel expenses, location scouting or location fees are NOT INCLUDED. FEES DO NOT INCLUDE LOCATION COSTS, YOU MUST PROVIDE THE LOCATION FOR THE VIDEO/FILM PRODUCTION OR WE CAN PROVIDE IT FOR YOU AT A FEE. Projects are deleted 2 weeks after it is final and complete, please keep that in mind that we will not be able to make any changes or edits afterwards. ANY EDITING DONE TO YOUR VIDEO AFTER THE FIRST CHANGES ARE MADE WILL BE AN ADDITIONAL $100 FEE EACH TIME TO MAKE ANY FURTHER EDITS,YOU HAVE UP TO 7 DAYS TO MAKE ANY CHANGES TO THE FINAL EDIT. WE CAN ALSO CUSTOMIZE A VIDEO PRODUCTION PACKAGE FOR OUR CLIENTS JUST GIVE US A CALL OR EMAIL. 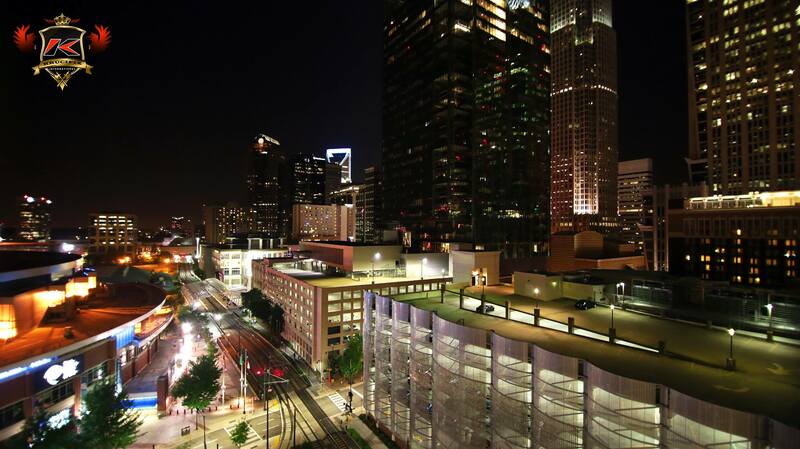 *All hours and location pricing only reflect video production within the charlotte nc metro area. Any video or film shot outside of Charlotte NC area, travel expenses will be added to your bill. *please allow at least 4 weeks notice for booking, this will ensure applicable time to script and select locations for better preparation and filming efficiency. *Please be available to communicate during the week up until the time of the production this is very important that we stay on track with everything or if there need to be any changes for the project that we can discuss this and keep everything in perspective. Any client 1 hour or later for an appointment will result in a $50.00 late fee per hour, we have a very busy schedule so we expect you to be on time for your photo shoot or video production and respect our time as well, we greatly appreciate it. Kids under 16 years of age should not be on the production set unless they are participating in the production itself, and must be accompanied by a responsible adult at all times. No “Co-Directing” from anyone who is not the client of “Krucifix Productions LLC” please let the director of the production do their job without interference. 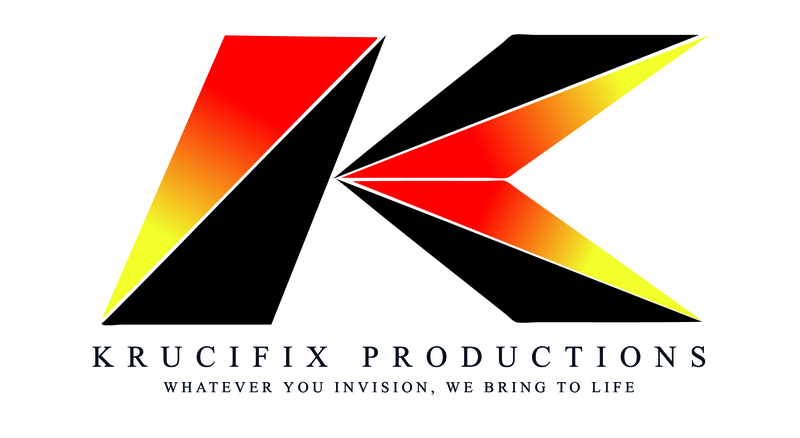 Krucifix Productions LLC is not responsible for any clients or participants harmed during video or film production. We “Krucifix Productions LLC,” ask that no drugs or alcohol be used or consumed by the client or participants on the production set so that we are able to work more efficiently, we would greatly appreciate it if you respect our request. Clients will be responsible for any equipment damaged by them or the participants on the production set due to drugs, alcohol, accident or theft. We prefer closed production sets so that we can do our jobs without distraction, anyone who isn’t our client or participating in the video/film production should not be on the production set at all. No photos or video recording during the production, photos may be taken away from the production set in between breaks or set up *location must remain private* no social media tagging without permission from the director. If you need to reschedule your production or photo shoot, please give us at least a one-week prior notice. You will have 90 days to reschedule & film your production or photo shoot before your agreement is terminated and you lose your deposit. Our turnaround time for projects can be anywhere from 1 to 6 weeks depending on the details of the project and the number of projects that are in post-production. Video effects, graphics, and special effects are an additional fee if you want them added to your project. Any additional editing done after the first round of revisions will be a $100 fee each time. You have up to 3 days to make any final edits after the first round of revisions. If you have any questions or concerns please talk with the director or contact 980.428.6518. Once your project is completed, all project and raw files will be deleted, we will not be able to make any revisions nor will we be able to open up the project file in our editor.